Rate this project Matthew Miller has announced the release of Fedora 29. The project's latest version is being published almost exactly 15 years after Fedora Core 1 was released and is available in many editions and spins for multiple architectures. "This release is particularly exciting because it’s the first to include the Fedora Modularity feature across all our different variants. Modularity lets us ship different versions of packages on the same Fedora base. This means you no longer need to make your whole OS upgrade decisions based on individual package versions. For example, you can choose Node.js version 8 or version 10, on either Fedora 28 or Fedora 29. Or you can choose between a version of Kubernetes which matches OpenShift Origin, and a module stream which follows the upstream. 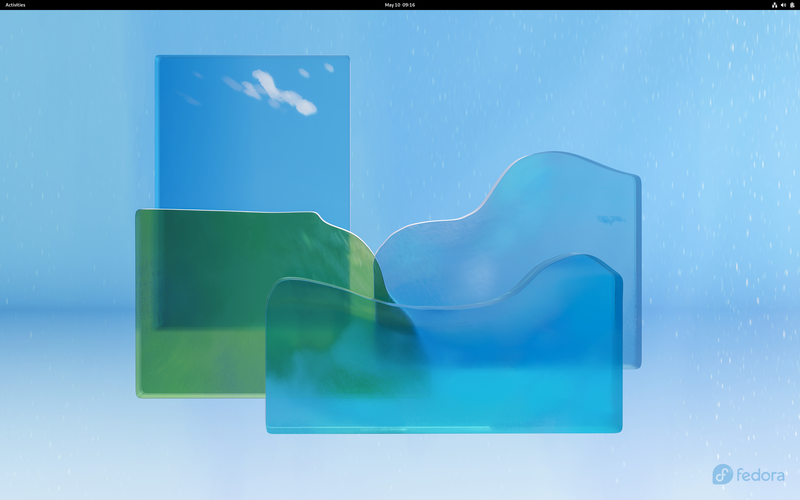 Other big changes include GNOME 3.30 on the desktop, ZRAM for our ARM images, and a Vagrant image for Fedora Scientific." Further details can be found in the project's release announcement. Download (pkglist): Fedora-Workstation-Live-x86_64-29-1.2.iso (1,842MB, SHA256, torrent), Fedora-Server-dvd-x86_64-29-1.2.iso (2,978MB, SHA256, torrent). A new "Silverblue" edition of Fedora (formerly known as "Fedora Atomic Workstation"), with support for container-focused workflows, is also available: Fedora-Silverblue-ostree-x86_64-29-1.2.iso (2,015MB, SHA256). Also available from OSDisc.